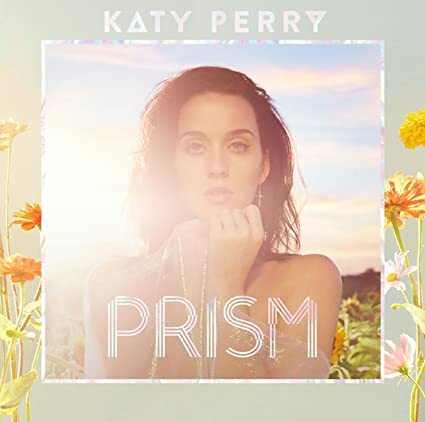 Miss Katy Perry » Blog Archive » [Video] Katy produces ‘Don’t Normalize Hate’ Video! [Video] Katy produces ‘Don’t Normalize Hate’ Video! On Jan. 21, Grammy-nominated singer Katy Perry will join a growing number of celebrities and women marching on Washington to oppose President-elect Donald Trump’s inauguration. Ahead of the national event she’s also lending her star power and her pocketbook to “#DontNormalizeHate” a short-film PSA posted to YouTube that draws parallels between Trump’s anti-Muslim rhetoric and the mass incarceration of 120,000 Japanese American citizens during World War II, and asks: Is history repeating itself? Perry executive-produced the powerful public service announcement, which shares the true story of 89-year-old Haru Kuromiya, a native of Riverside, Calif., who was a girl when her family was forced to leave their homes and submit to mass incarceration by order of the American government — an act of prejudice and fear that remains an ugly stain on U.S. history.